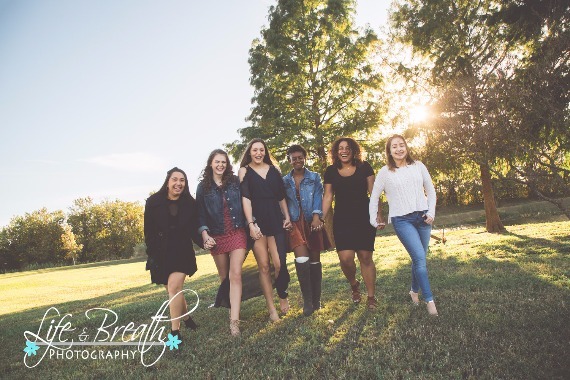 Life and Breath Photography - Happy 16th Birthday Photo Shoot! Happy 16th Birthday Photo Shoot! 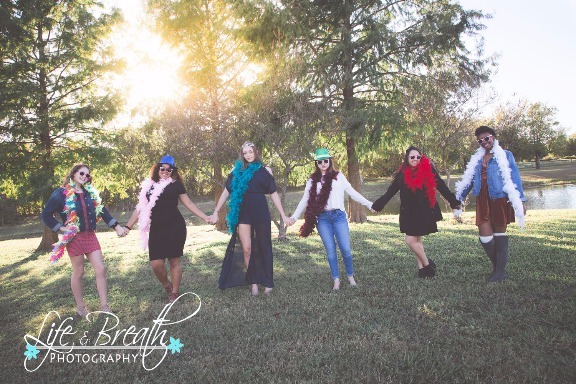 We love, love, love to be part of happy surprises...and this surprise 16th birthday shoot was a great one! The girls got all dressed up, went to a super fancy late lunch / early dinner and then got dropped off with me! They had no idea what they were there for, but we spent the next half hour having a great time! Boas, hats and balloons helped to bring on the fun! 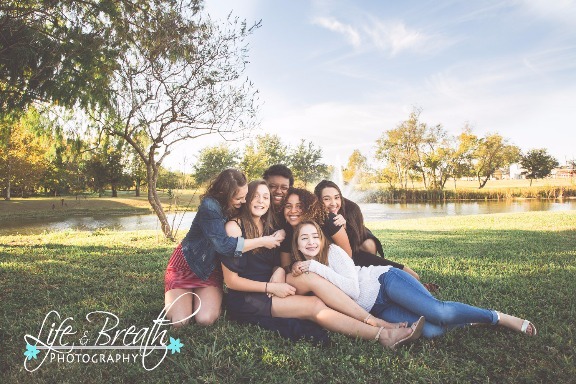 The birthday girl got special pics with all of her besties and they all made some fun memories! What a great idea! 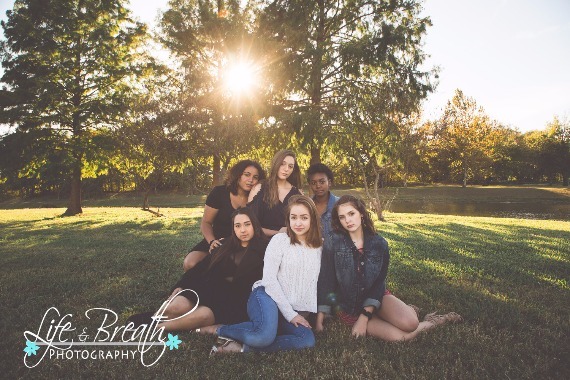 A surprise photo shoot for your teen or tween and all of her friends! Eek!! So much fun! Such good friends!